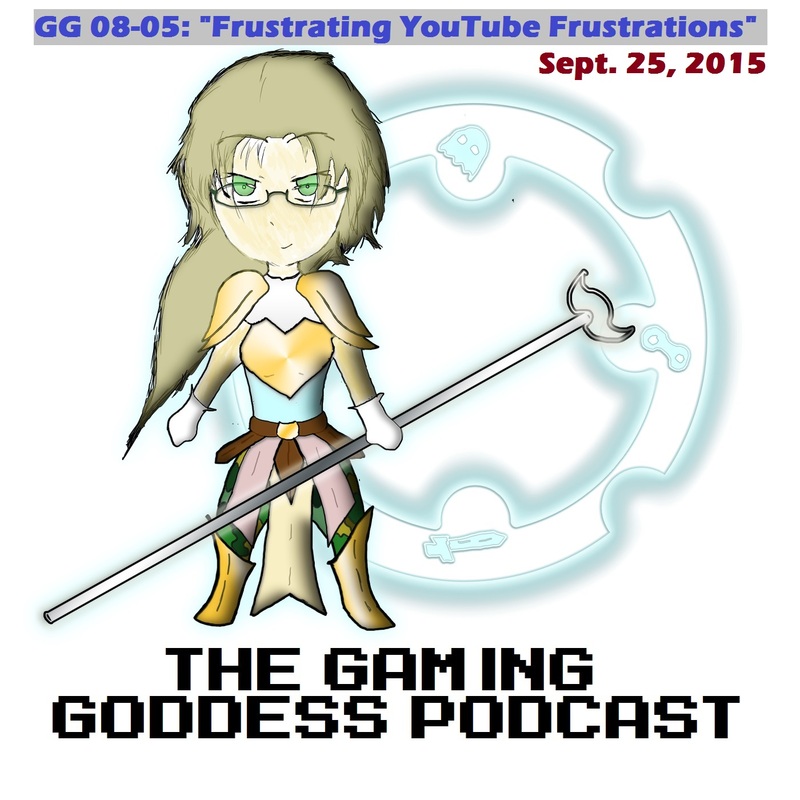 This time around on The Gaming Goddess Podcast, I wanted to vent about some recent frustrations I had regarding YouTube, its copyright enforcement policies, and how these policies (particularly in regards to Nintendo) have affected a friend of mine as well as some other channels that I happen to enjoy. This actually wasn’t the plan I initially had in mind for this episode. Recent events have gotten me more fired up than usual about copyright policies with YouTube and services like Twitch, and a friend of mine who has a very nice gaming channel has gotten hers shut down twice (that I know of) because of targeted enforcement of Nintendo copyrights. It’s a sad thing, especially since in my opinion (especially the second time around), she did nothing wrong. It’s really a commentary on our current societal climate, not just in media production but in all walks of life. As a side note here, too, as much as I love Nintendo as a company, I can’t help but wonder if doing things like they’ve done has had a negative impact on corporate opinion and, in turn, sales. Of course, I have no real metrics to back that up one way or another, but it’s just an interesting thought to consider. Anyway, as always, I hope you enjoy the episode, and be sure to set up an RSS or subscribe via iTunes (links above!). If you’d like an MP3 to download and enjoy, head this way.